Author D. M. Pulley once discovered a cache of unopened, unclaimed safety deposit boxes in a building she visited as a structural engineer. She wondered why the boxes went unclaimed, and what secrets or objects could be found within them. This fascination drove her to write The Dead Key, her first novel. The Dead Key centers on a bank in Cleveland, Ohio. Told in two threads, one set in 1978 a few weeks before the bank mysteriously closed in the middle of the night, and the other thread in 1998 when engineers are considering repurposing the old bank building for office space. Fascinated by the vault filled with unclaimed safe deposit boxes, a young structural engineer begins snooping around the building as she goes about her work creating a set of blueprints for it. As she does so, she begins to uncover some of the reasons the bank closed mysteriously in 1978. As we follow the young engineer's informal investigation, we also see things from the perspective of some bank employees in 1978. It appears that the owners and managers of the bank were engaged in plenty of skulduggery and political intrigue. 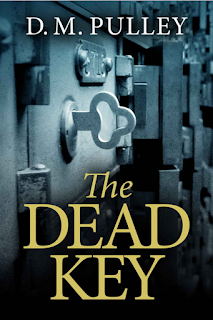 It's no surprise that Pulley won a 2014 Amazon Breakthrough Novel Award for The Dead Key. It's an engaging story, well told. Pulley reveals the old bank's secrets slowly and carefully, using the events in one time period to inform readers of things it's helpful to know in the other. Readers of The Dead Key will understand what I mean when I say that I'll never be able to look at a dead fly without remembering a scene in this book. I hope my first published novel is as well-done as this one, and I look forward to Pulley's next work. 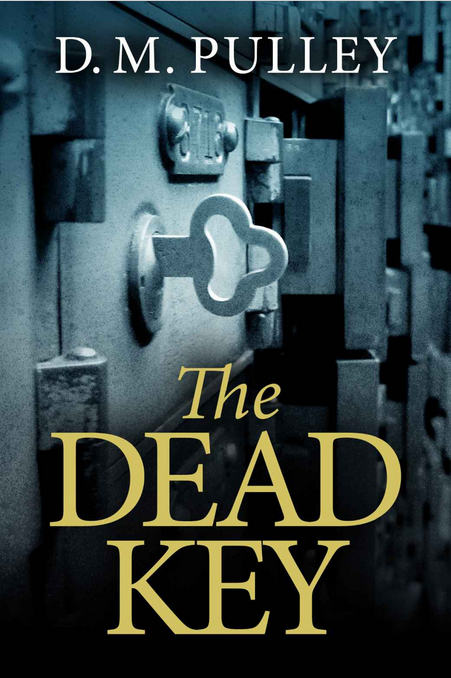 If you like a good mystery or thriller, you'll enjoy The Dead Key.